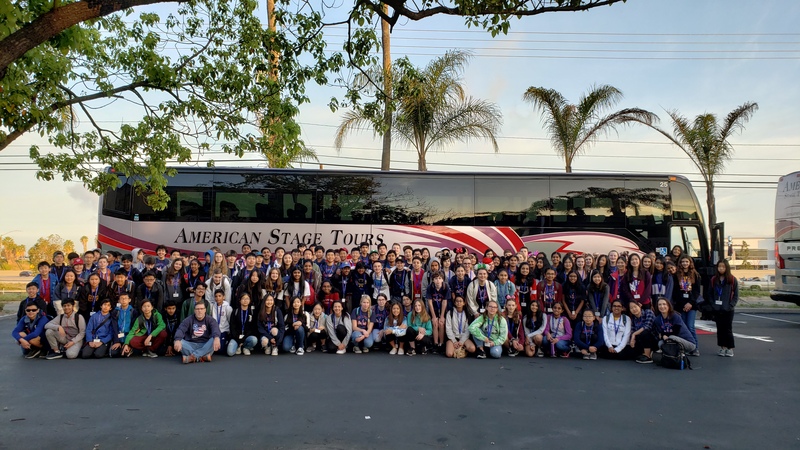 Thank you to everyone who supported Harvest Park Music’s 2019 trip to Disneyland! It was an incredible experience. An extra special thank you to our amazing chaperones! Thank You Noodles & Notes Volunteers! On behalf of the entire Harvest Park Music community, we would like to thank everyone who helped make Noodles & Notes 2019 fun, delicious and successful! Below is a list of those who signed up to help. We know that there are people who helped without signing up, and we would like to extend our gratitude to each and every one of you who supported this event. Thank you!